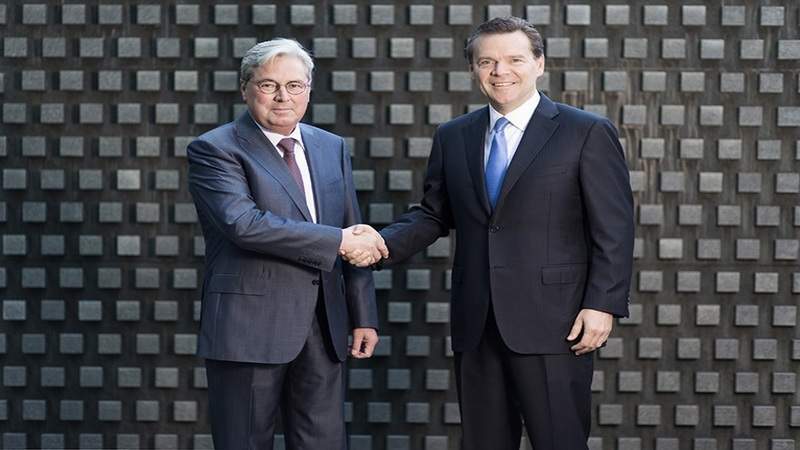 Clariant CEO Hariolf Kottmann and Huntsman president and CEO Peter Huntsman. Photo: © Clariant. Dow Headquarters, Midland Michigan. Photo: © The Dow Chemical Company. 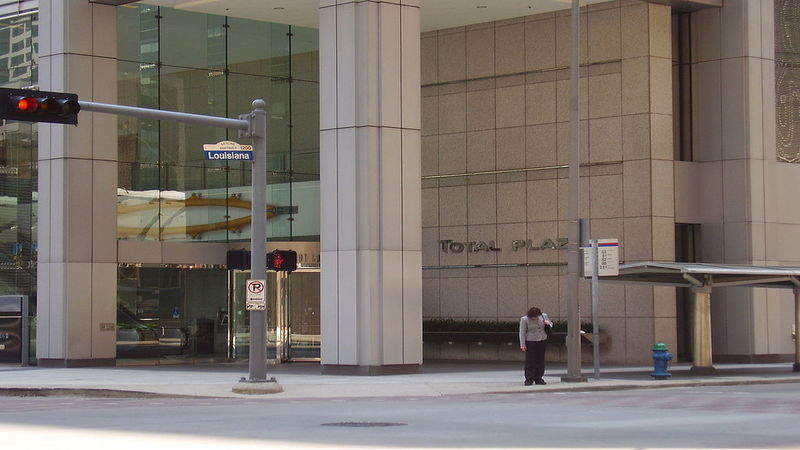 Total Plaza, the headquarters of Total Petrochemicals USA. Photo: courtesy of WhisperToMe via Wikipedia. 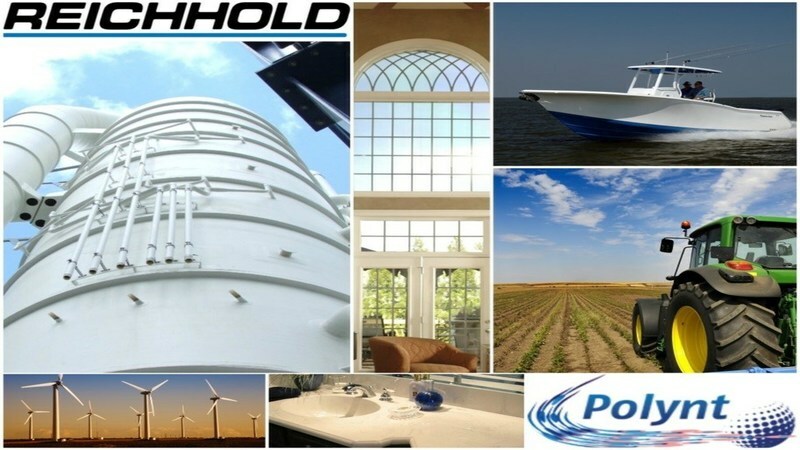 Reichhold and Polynt merge to create a global chemical company called Polynt-Reichhold. Photo: courtesy of PRNewsfoto/Black Diamond. Clariant and Huntsman signed a definitive agreement to combine in a merger of equals through an all-stock transaction after securing approval from their boards of directors. Following the transaction, the new combined entity will be known as HuntsmanClariant with sales of approximately $13.2bn and a combined enterprise value of nearly $20bn. Air Products was selected to supply industrial gasses for the Chinese firm Fujian Jinhua Integrated Circuit’s (JHICC) new memory fab. The fab is located in Fujian (Jinjiang) Integrated Circuit Industrial Park, Quanzhou City of Fujian Province, in China, which is expected to serve as an industry base for developing integrated circuits (ICs). Under the deal, Air Products will be engaged in building a nitrogen plant that will supply a wide-range of purity gasses nitrogen, oxygen, hydrogen, helium and argon, to meet the needs of JHICC’s fab. 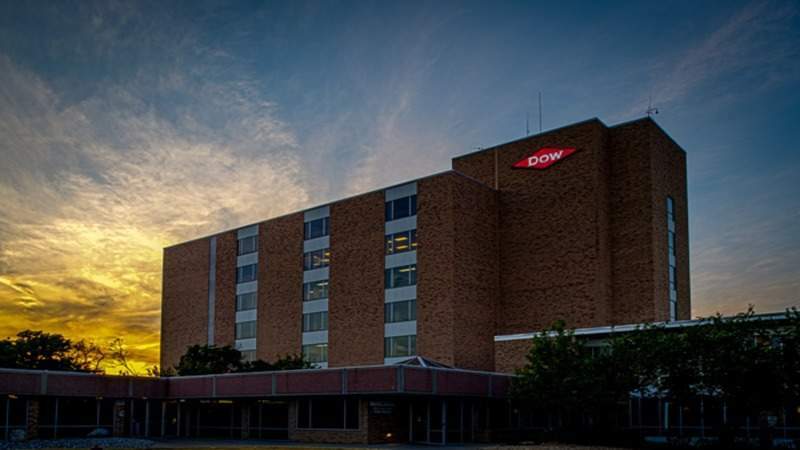 Dow Chemical Company (Dow) signed an agreement to build a manufacturing facility to produce a wide range of polymers for coatings and water-treatment applications in the Kingdom of Saudi Arabia. The company has also signed a memorandum of understanding for a feasibility study related to a proposed investment in its performance silicones franchise. The two agreements are expected to support Saudi Arabia’s Vision 2030 economic diversification and advanced manufacturing development plan. US-based Solenis agreed to acquire the business and assets of Nopco Colombiana, a producer and supplier of specialised chemical solutions for a wide range of industries across Central and South America. Financial details of the transaction have not been disclosed by the companies. Upon securing all the customary regulatory approvals, the deal is expected to be closed by the third quarter this year. Total opened the revamped Carling-Saint-Avold petrochemical complex in eastern France after completion of three years of refurbishment works. In September 2013, Total adapted the Carling site and invested nearly €200m to upgrade existing facilities and develop new units to increase its competitiveness to make it a leading polymer production site in Europe. Total chairman and CEO Patrick Pouyanné said: “Announced in 2013, the Carling upgrade project has been successfully completed. Yantai Wanhua Polyurethanes Group deployed Honeywell UOP’s C3 Oleflex process technology to convert propane into 750,000mt per annum (mtpa) of propylene in China. Propylene is a primary component used in the manufacture of plastics, packaging and synthetic fibres. With this operation of this unit, the global production capacity of Oleflex technology has now touched around 6.8 million mtpa. Global manufacturer of unsaturated polyester resins Reichhold and intermediates and composites manufacturer Polynt Group completed the merger to create a new speciality chemicals group called Polynt-Reichhold. Polynt-Reichhold will focus on the production of a wide range of products, including intermediates, coating and composite resins, and niche specialities segment with more than €2bn in terms of revenue. The decision to merge two companies was announced last year, and the deal is now complete after receiving all regulatory approvals. Huntsman completed the acquisition of IFS Chemicals (IFS), a UK-based independent formulator of methylene diphenyl diisocyanate (MDI) systems. The consideration of this acquisition has not been released by the company. Formed in 1982, IFS is a speciality chemicals business that offers bespoke polyurethane chemicals to a wide variety of industries.